Fight the Flies! – 5 Ways to Help Your Equine Friend Avoid Annoyance. With spring leaving us and summer weather settling in, barnyard insect pests are out in full force. The armies of horse flies, black flies, house flies and all other flies invading your horse’s personal space can seem overwhelming and are irritating for both you and your mount. Help keep the summer invasion under control with these fly control tactics. 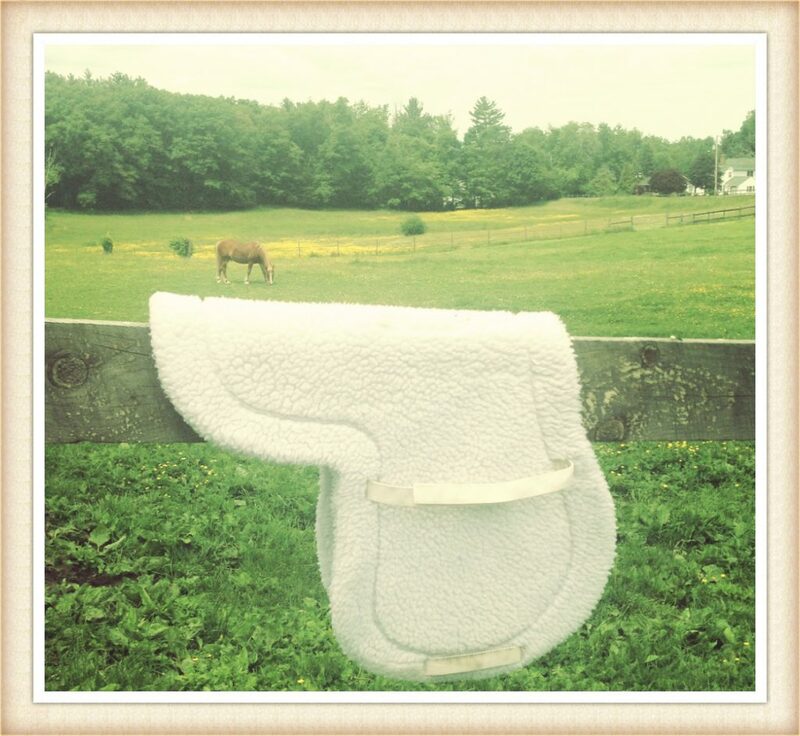 High-quality saddle pads and girth covers not only ensure your horse’s comfort, they also help to protect an expensive saddle. Horse tack and equipment that’s intended to last for years is an investment. 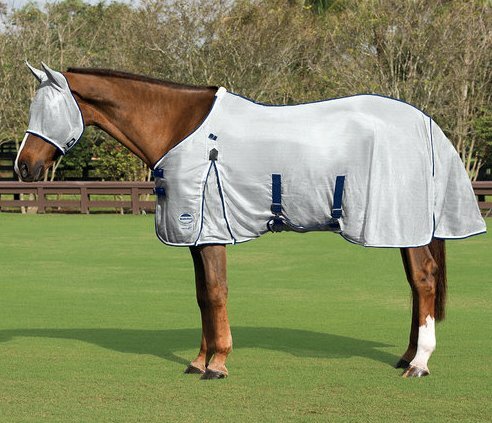 If you want a new fleece saddle pad or girth cover to provide your horse with the comfort and protection it needs for an extended period of time, you must take proper care of it. Use this guide to clean and maintain your fleece tack, and ensure your favorite items ride the distance with you. Regular bathing and grooming sessions are essential components of horse care, ensuring your horse’s hooves, skin, and coat are in healthy condition, while providing important bonding time for the two of you. Additionally, because grooming allows you to go over every inch of your horse, you’ll often be able to tell if something is amiss during these sessions. Horse shampoo isn’t the only thing you need to get your equine friend clean- get the most out of the time you spend bathing and grooming by having these essentials on hand.